With Samsung S10 5G launch just around the corner, South Korea’s second largest telecom operator KT has launched details about their 5G plans. In a world where telecom operators have been selling capped plans by the name unlimited plans, KT will be the first telecom to offer uncapped unlimited plans. South Korea moves to this network will be initiated on April 5, and that is when these new KT 5G Data plans will come into effect. KT has named these new upcoming 5G plans as KT Super plans and they come in three packages, namely, basic, special and premium. All these are uncapped plan packages with roaming services in upto 185 countries. The KT Super basic pack is priced at 80,000 won, KT Super special plan at 100,000 won and KT Super premium plan at 130,000 for a one-month subscription. So if the plans are uncapped, why the difference in names and prices? The difference lies in the speed offering when the user is on roaming. The 80,000 won basic plan has roaming speed capped at 100 kbps. Surprisingly enough, the counterpart 4G basic plan from KT that is currently active is price higher at 89,000 won that the upcoming 5G plan. The special and premium plans have higher roaming speeds with the premium plan offering upto 3 Mbps to its users. Besides these unlimited uncapped plans, there will be a capped 5G plan on offer from KT. It is called the 5G slim plan priced at an affordable 55,000 won price tag. It will offer its users 8GB of high-speed 5G data, the post which the speed will throttle at a slower 3G speed. 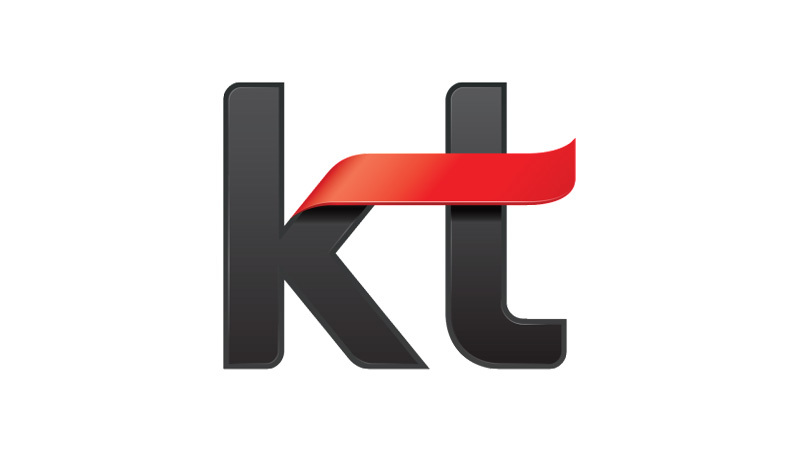 Even though KT is the second largest telecom operator in South Korea, they plan to get ahead of their competitors SK Telecom and LG Uplus. These two service providers have also launched their new plans, but these are so-called unlimited plans are capped to a specific data limit, depending upon the price of the plan. The 5G network launch is scheduled for Friday along with the Samsung S10 5G phone rollout. This will be the first 5G phone rollout for the country, and their plan to get ahead of the other countries such as US’s Verizon for a 5G network launch will finally be a reality now. It has not been all rainbows for them though, as the plan initially was to do so in the month of March. But the industry leaders were not ready with their 5G smartphones, so plans had to be pushed back. However, if all goes well, this could be an achievement for South Korea as the first one to roll out 5G network throughout to a whole wide country. This puts them way ahead of a country like ours, which is yet to make plans for the first launch.